10/09/2018 The New Eden School of Natural Health is excited to offer a new course to its students in the form of becoming a Certified Wellness and Longevity Coach. This is an excellent program for those who not only desire to focus on wellness and longevity for themselves, but want to give that experience to others as well. The New Eden School of Natural Health’s mission is to educate all who have a passion for promoting wellness and longevity around the world. The New Eden School of Natural Health proudly maintains accreditations with and is a member in good standing of both the American Council for Holistic Medicine and the Better Business Bureau. 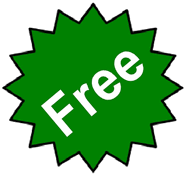 The school also holds a Certificate of Membership with the Complementary Medical Association and maintains affiliations with the American Naturopathic Certification Board, the International Association of Natural Health Practitioners, the International Institute for Complementary Therapies, the Pastoral Medical Association, the International Iridology Practitioners Association, the Federazione Nazionale Naturopati Professionisti, the American Herbalist Guild and the International Sclerology Institute. With the addition of the Certified Wellness and Longevity Coach course, the New Eden School of Natural Health now offers 10 courses to choose from when they wish to expand their knowledge of holistic medicine. While students often use these programs as footholds into full-time career paths after graduation, these courses can also be used as a compliment to an already existing natural medicine practice. As such, practices can send an employee to receive certification and further expand the business by providing new, previously unavailable holistic services to their client base. Anyone interested in learning about this new program, as well as the other programs offered can find out more by visiting the New Eden School of Natural Health website or by calling 1-219-230-6102. 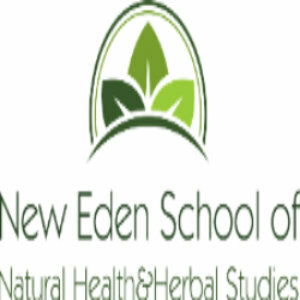 About the New Eden School of Natural Health: The New Eden School of Natural Health provides a number of courses to students who are interested in further expanding their knowledge base on the topic of natural and holistic medicine. They proudly maintain accreditations and relationships with more than half a dozen organizations in the field and are also a member of the Better Business Bureau.